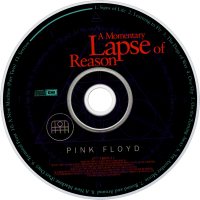 A Momentary Lapse of Reason is the thirteenth studio album by English progressive rock group Pink Floyd. It was released in the UK and US in September 1987. In 1985 guitarist David Gilmour began to assemble a group of musicians to work on his third solo album. At the end of 1986 he changed his mind, and decided that the new material would instead be included in a new Pink Floyd album. Subsequently Pink Floyd drummer Nick Mason and keyboardist Richard Wright were brought on board for the project. Although for legal reasons Wright could not be re-admitted to the band, he and Mason helped Gilmour to craft what would become the first Pink Floyd album since the departure of lyricist and bass guitarist Roger Waters in December 1985. The album was recorded primarily on Gilmour's converted houseboat, Astoria. Its production was marked by an ongoing legal dispute between Waters and the band as to who owned the rights to Pink Floyd's name, which was not resolved until several months after the album was released. 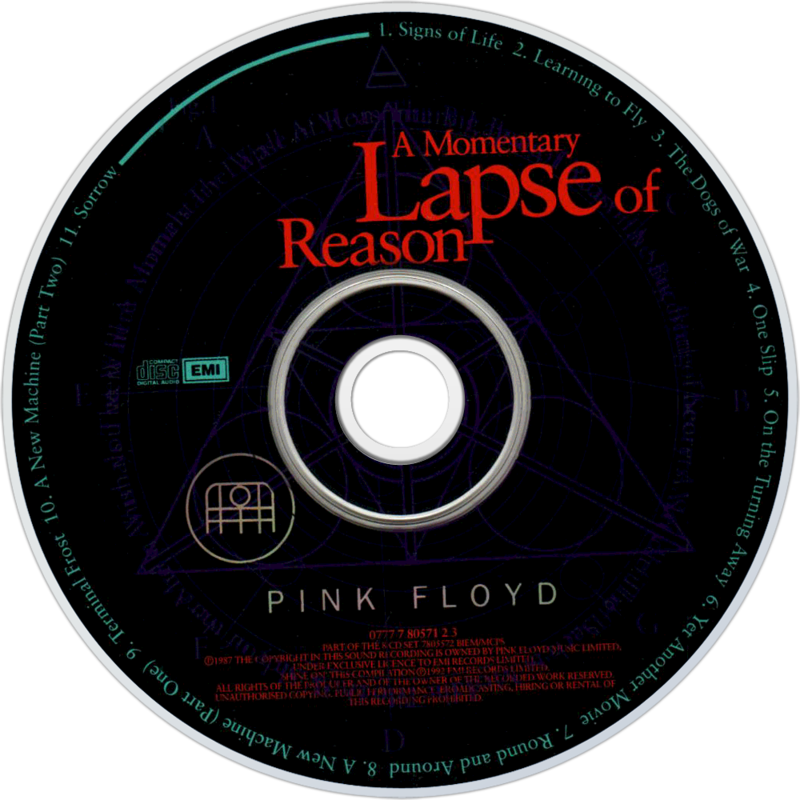 Unlike many of Pink Floyd's studio albums, A Momentary Lapse of Reason has no central theme, and is instead a collection of rock songs written mostly by Gilmour and musician Anthony Moore. Although the album received mixed reviews and was derided by Waters, with the help of an enormously successful world tour, it easily out-sold their previous album The Final Cut and achieved a certification of quadruple platinum in the US.